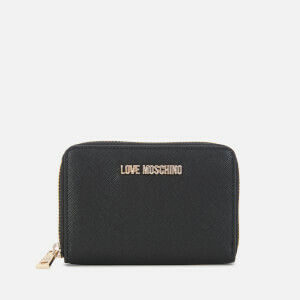 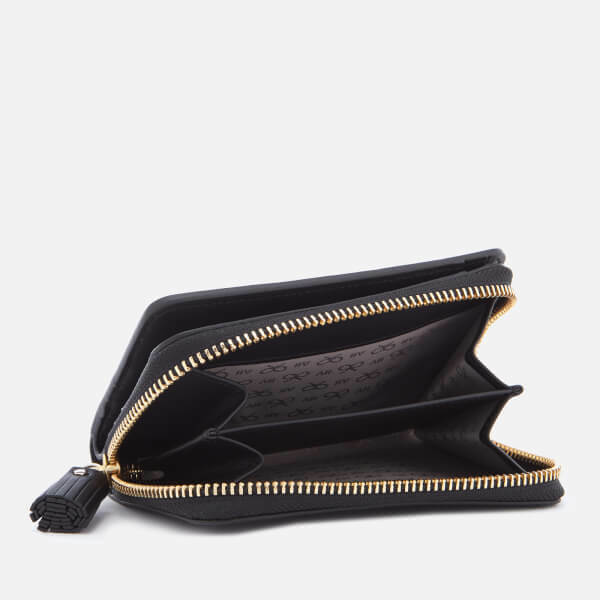 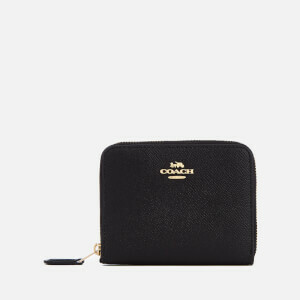 Presented in smooth, luxurious leather, the black ‘Smiley Face’ wallet from Anya Hindmarch comprises a compact design with a tasselled zip-around coin pocket. 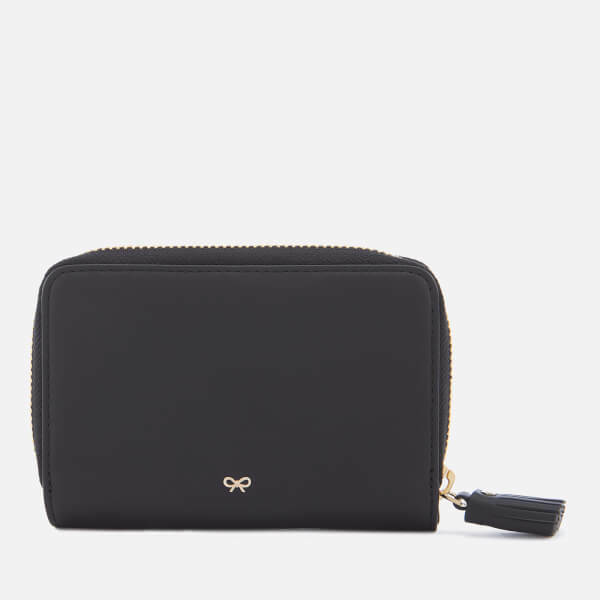 The front section is secured with a press button and features note compartments, card slots and a signature bow printed lining. 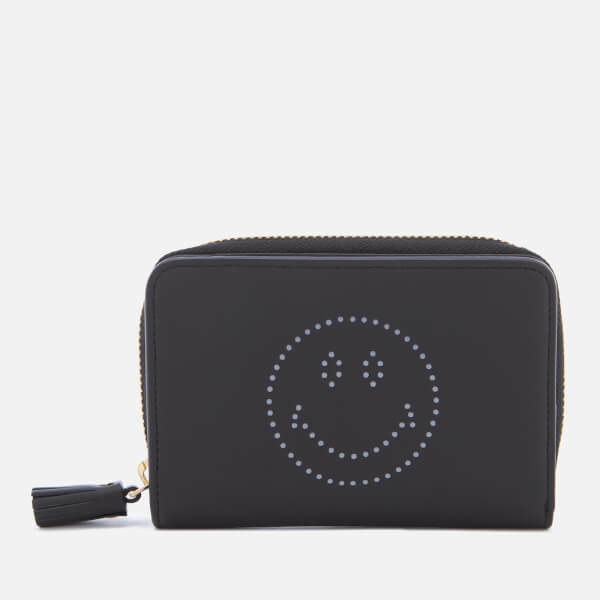 A perforated smiley adds the finishing touch. 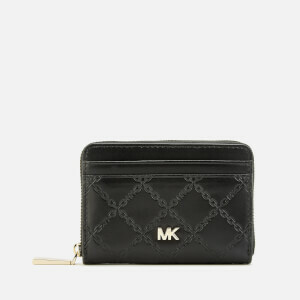 Housed in a branded box.